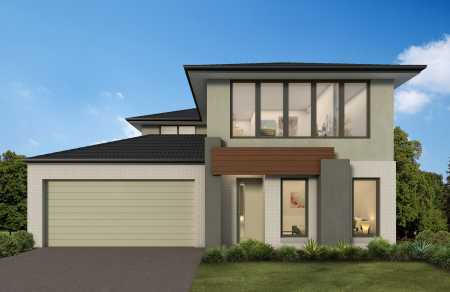 Thinking of taking the big step towards building your own new double story home. 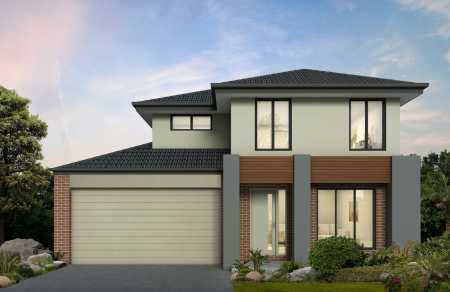 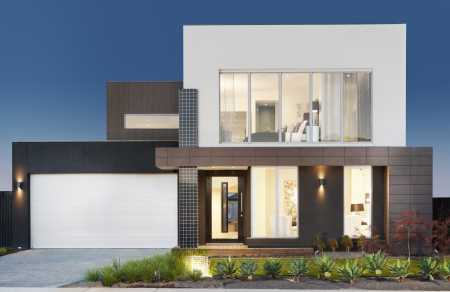 Building any new home in Melbourne can be a challenging process and that's why we started New Homes Guide in the first place, to make it easier for people just like you. 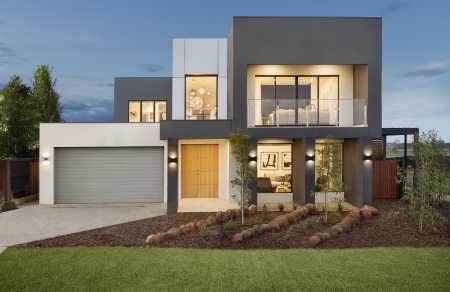 We've worked hard, so you find it easier to search and find a two storey home design that you can really fall in love with. 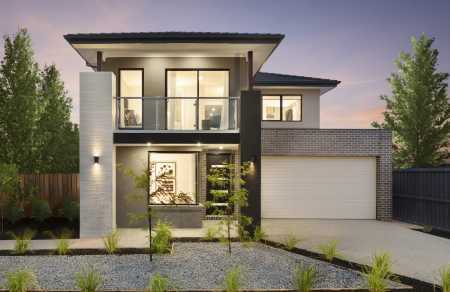 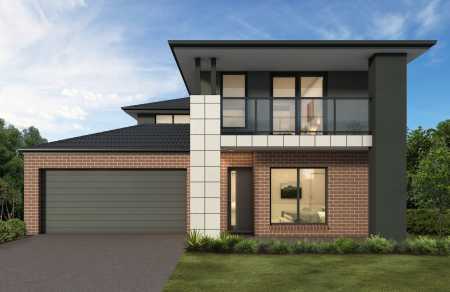 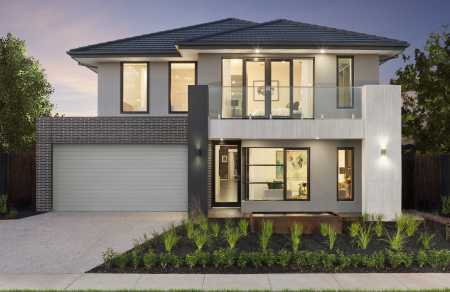 Finding the right double storey builder in Melbourne is a very important part of the journey. 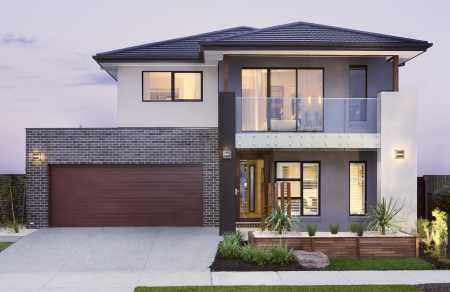 Each of our double storey home designs you'll find that it's simple and easy to get in touch and find out more about the builders you like the look of most. 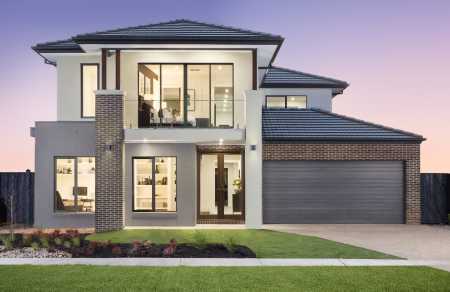 All the very best, we are glad we could help.